People involved in sales usually depend on a specific plan. One which would set their sales goals and establish the strategies they need. With the help of a sales strategy, they can also establish the budgets they need. They can identify sale market prospects; plan the requirements of their staff and adapt a timeline in reaching their goals. 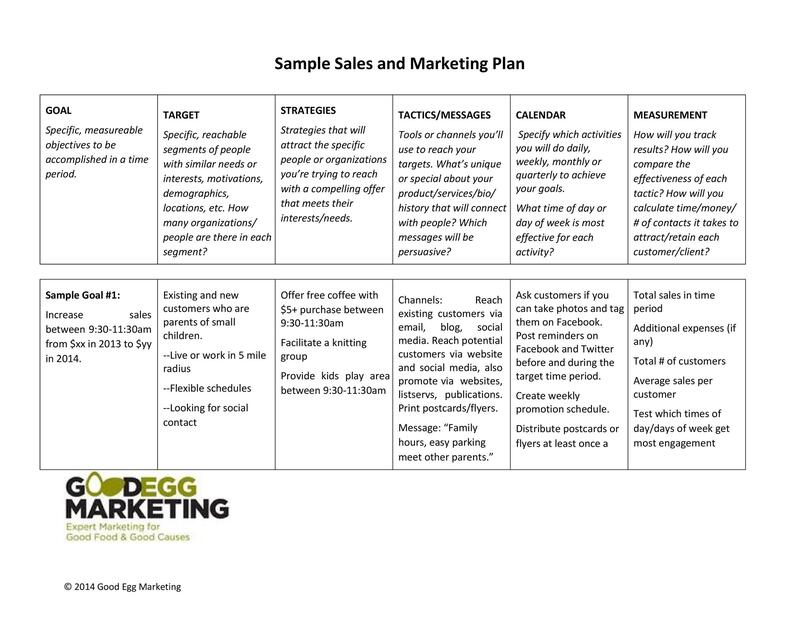 But the sales plan is just one aspect of business management and planning. 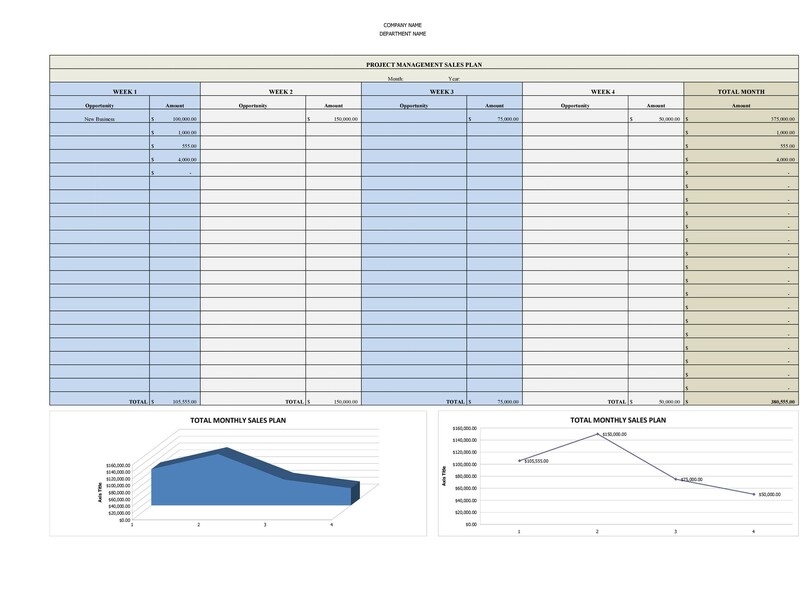 The design of a good sales tracking spreadsheet could be costly in terms of time, money, and effort. To facilitate this requirement, you can just download a template here. This can provide efficiency and easy organization. Then you can use the resources meant for the design in achieving your business goals. 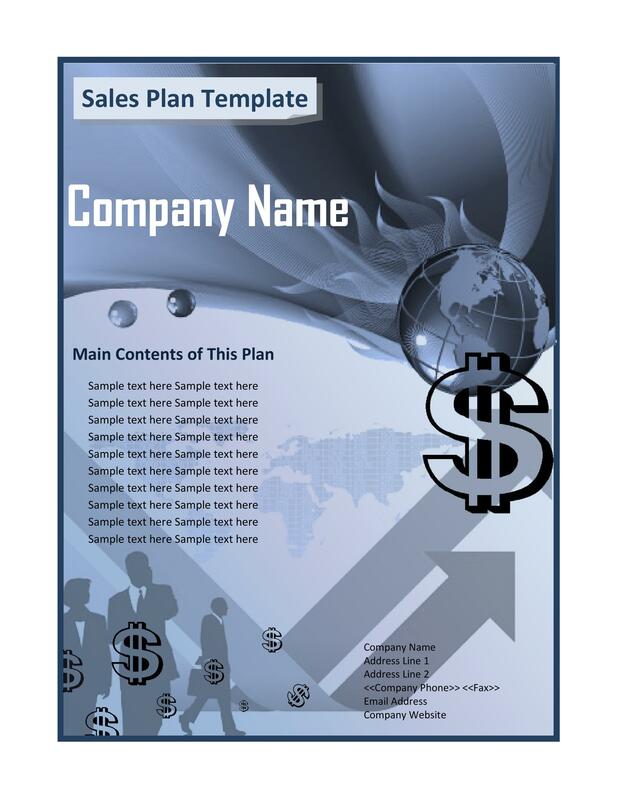 Sales and marketing personnel can use the template as a tool to communicate their ideas. 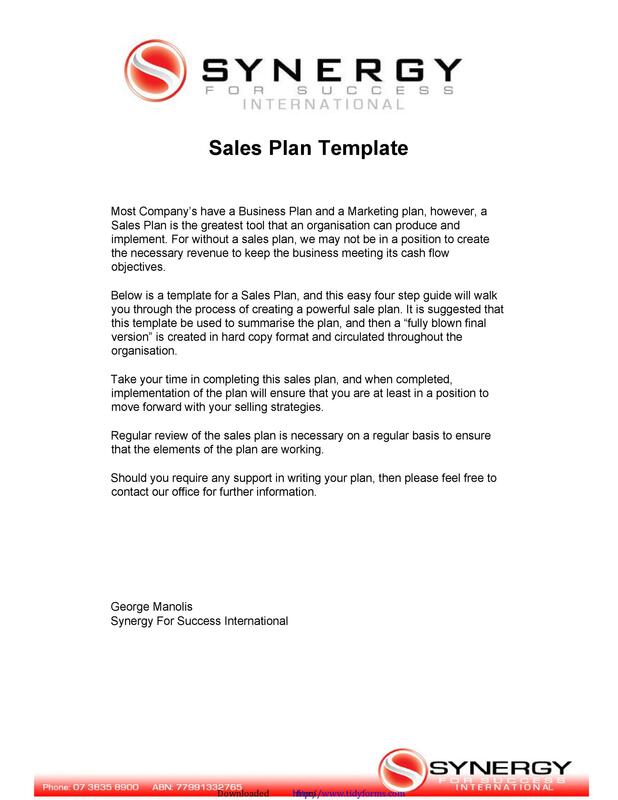 A sales plan template can be part of your business. But it would depend upon the nature of scope of your business. A sales strategy will be helpful for any organization. This is especially true when planning their activities in a structured manner. This will ensure that they achieve all their objectives and goals. Setting up goals for each individual and for the business too. Creating an effective operational plan. Setting up the business expenses/finances. 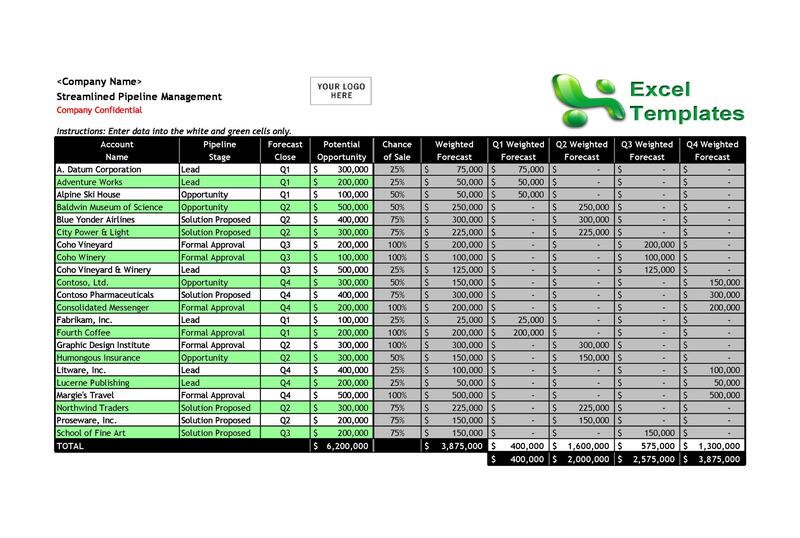 Analyzing the business’s financial statements. Determining and analyzing the potential risks. Devising an efficient marketing strategy. Creating an actual profile of customers who patronize the business’s products or services. 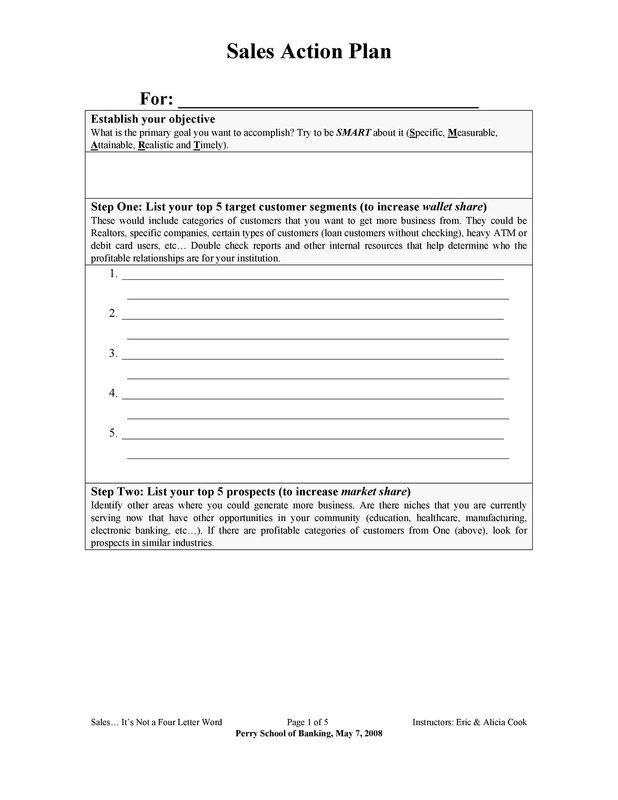 Identifying target audiences and would-be customers. Getting more familiar with the sales cycle. The plan will play an important role in determining the financial goals of the business. It’s important to have an efficient and effective sales plan. Then you’re expected to meet all your company’s predefined objectives and goals. The customers take first consideration when creating the plan. Do intensive researches work on market trends before starting to plan. Consider the weaknesses and strengths of the competition. 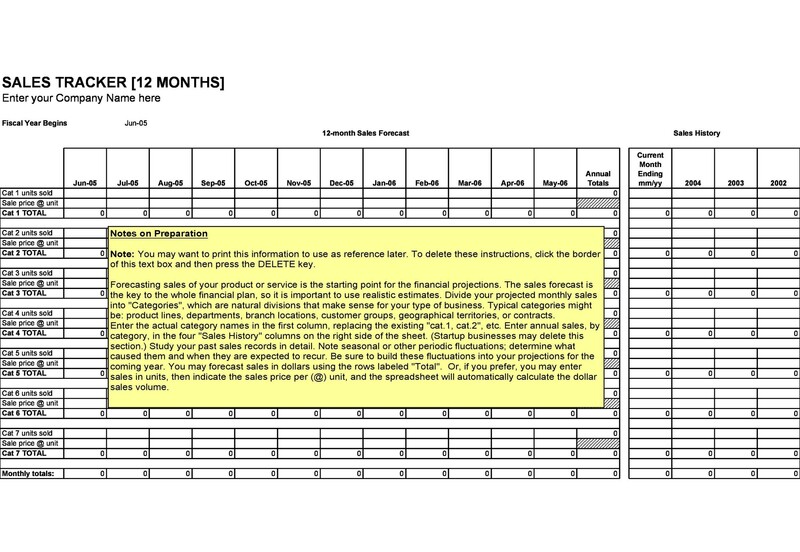 Give particular attention to details when creating the plan. 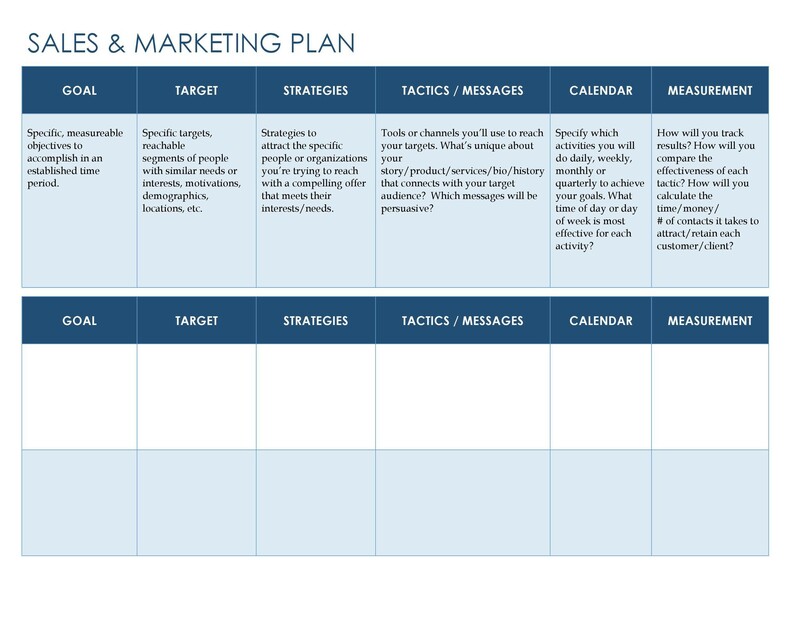 Include all the relevant angles that are essential to the sales plan. 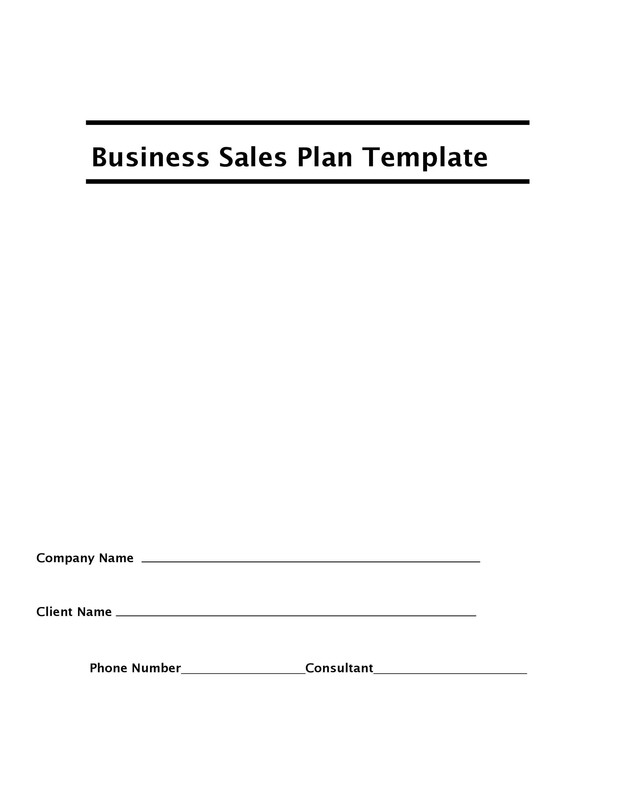 Sales plan templates are periodically made by businesses. They can have them monthly or even seasonal. In the case of small businesses, a two-week period is best to provide a better insight into market trends. 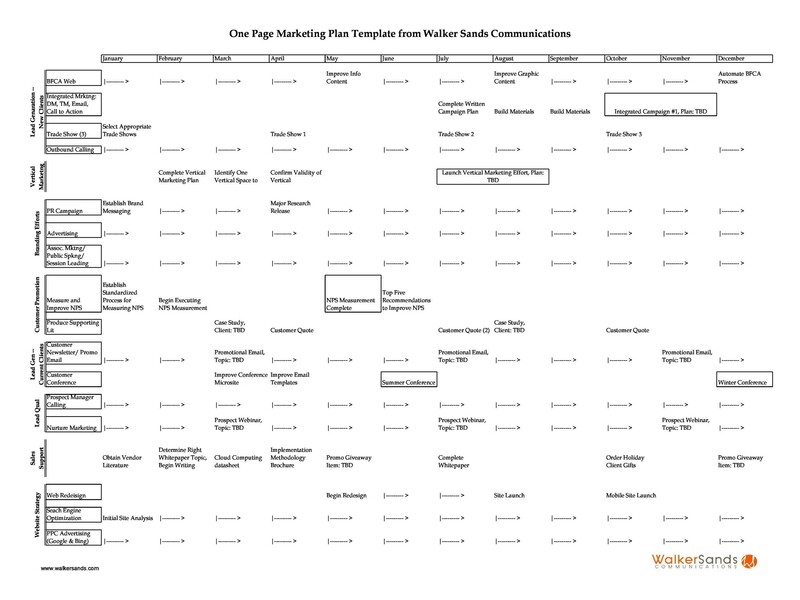 Have you ever tried to plan an event without a plan? It certainly is a winning formula for chaos and disorganization. Some people take for granted the use of a plan. They may find it difficult or expensive and would rather not part with their money. You’ll be able to stay on your strategy. 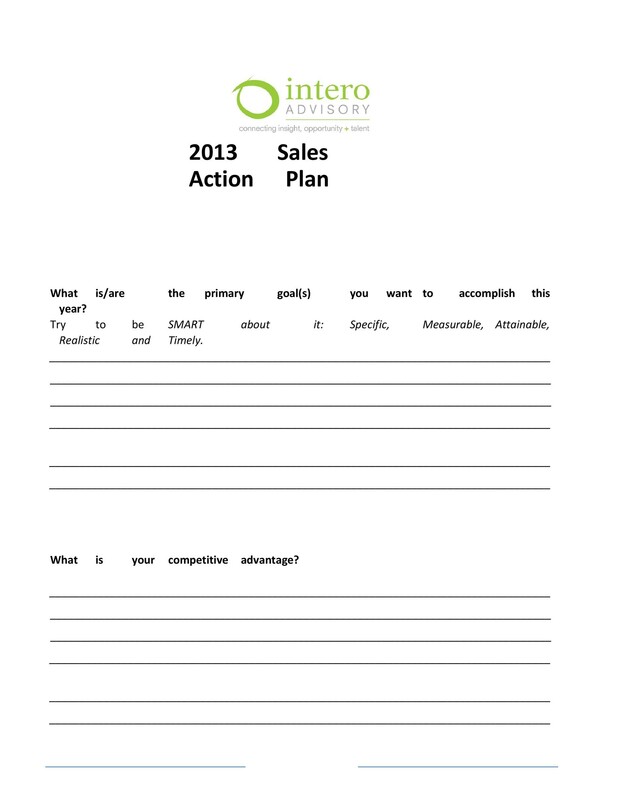 A sales strategy will provide you a synopsis of the most important aspects of your plan. It will also remind you of issues that you need to include. Interruptions may happen when people don’t know what issues should to prioritize. Your objectives will be clearer. A good plan should incorporate specific objectives. You need to establish then manage these objectives. These can include sales, website visitors, margins or the launching of new products. Make the achievement of objectives the measure of success. You’ll make better-educated guesses. With the progression of the plan, you’ll be able to predict the outcomes of certain issues. These include potential markets, lead processing, sales costs, and other business processes. Your priorities will become more sensible. A business definitely has some other priorities aside from its sales strategy. You can plan the company’s management, its growth, and financial health. These should all be part of the plan. Set the groundwork for your priorities and make changes as the business develops. You’ll be able to understand independencies more. You can define the plan as a schedule of events that should happen chronologically. 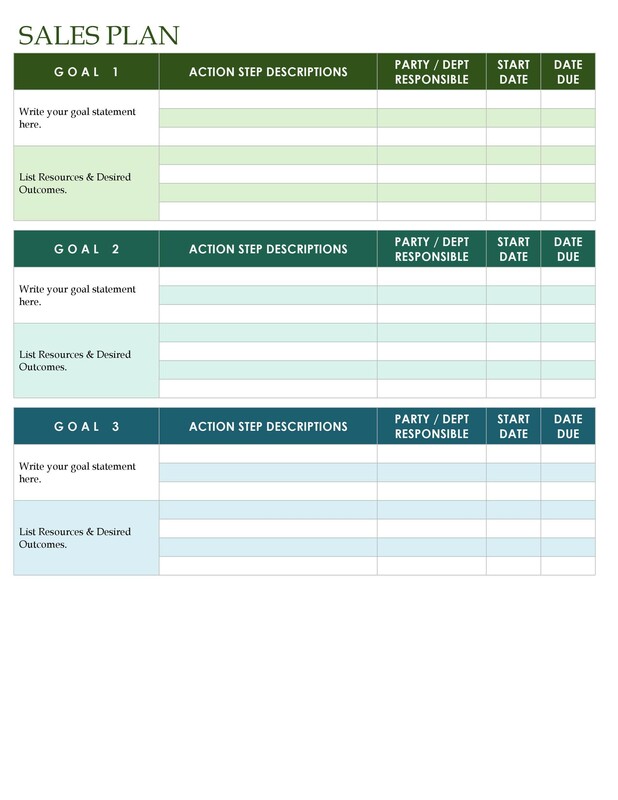 Use the plan to determine what activities should occur and in what order. The plan will prove its value in making you organized and on time. Setting milestones will keep you right on track. The plan will provide you with target deadlines and dates for the goals you need to accomplish. This will apply to either a solo enterprise or for a team in a company. You’ll be able to delegate better. The plan will define the responsibility of each team and individual. There will always be a member who will be in charge of some important task. 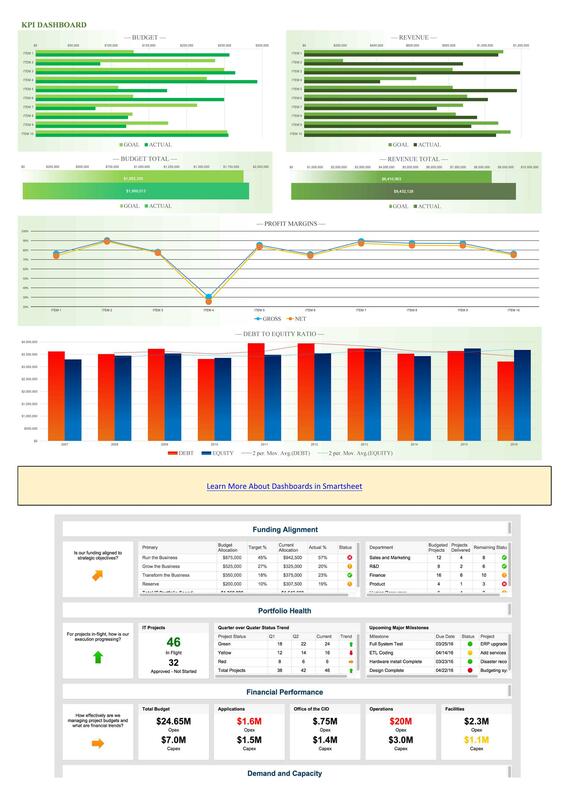 Team management and results tracking will be a lot easier. Businesses usually set review time for their employees. This is to determine their performances, particularly as team members. Many hate these reviews but they’re a gauge of performance. You can use them to commend, improve or correct the employee’s work. These reviews should be part of the plan. Also, you should put them in writing as part of the member’s record. You can manage and plan the cash flow better. A business that mismanages their cash flow will definitely fail. There’s a need for a cash-flow plan. Educated guesses based on market trends will be important. Use it to bring together what assets you need to purchase and what debts you need to pay. Course corrections will help keep your business going. The presence of a sales plan makes the business more proactive than reactive. Planning ahead makes for lesser mistakes. 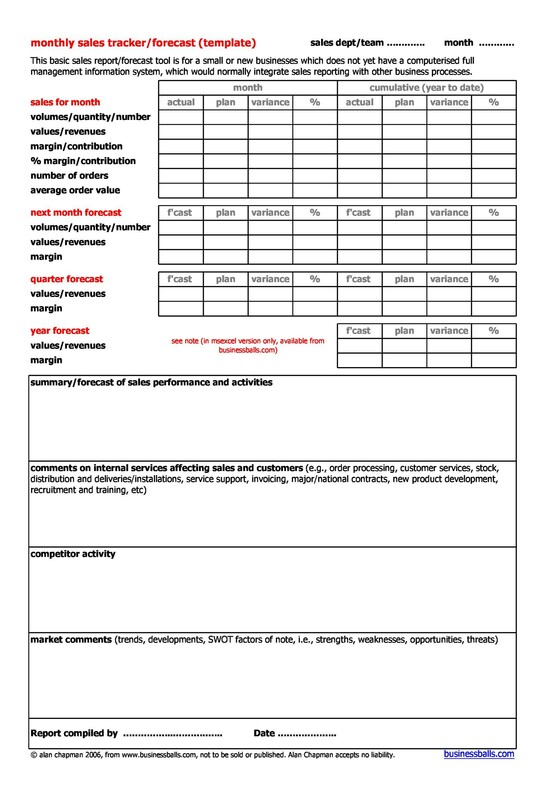 Constantly tracking activities could help predict better results and make corrections when needed. A prediction based on nothing is a myth. But predictions can eventuate if based on trends and facts. The plan should define and set expectations and establish assumptions. You can better manage what comes next and make course corrections if they happen. 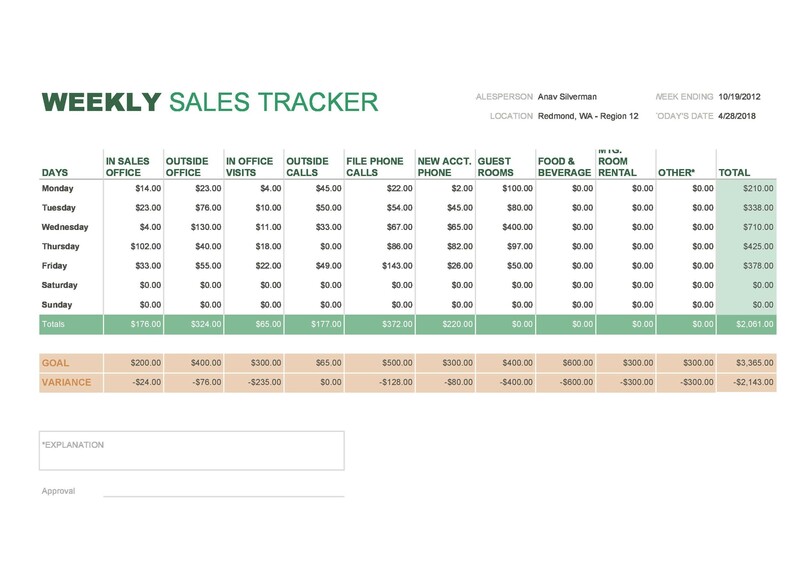 Sales tracking spreadsheets and plans aren’t only for giant corporations. They can apply to small enterprises as well. No need to delve into complicated matters regarding your business. It’s a fairly straightforward document but it’s powerful enough to do a big job. In a business, a sales strategy is also important as this serves as a guide to the sales team of the company. 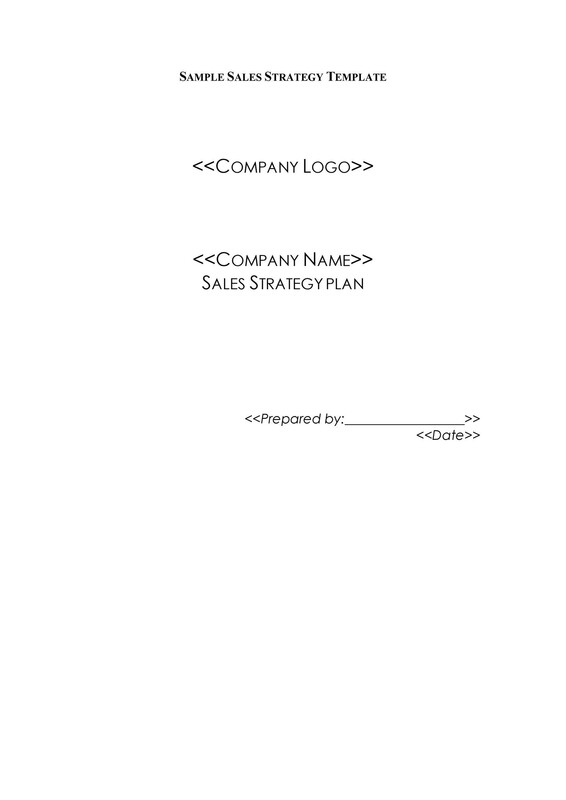 A sales plan is specifically for sales personnel. It will guide them in attaining their objectives and goals. The plan can be long-term which could last for years or short-term, such as an annual plan. In either case, the common ground is that the plan steers the members to their goals through sales. Set definite sales goals. Businesses usually have financial goals. After all, they are in it for the money. It’s important to set specific goals. Those which sales personnel must attain within a certain period of time. Specific goals can help the employees break them down into quantifiable objectives. Define your sales objectives based on sales goals. Write them down. Specific achievements can help you meet your sales goals. You can have a sales objective which will include an increase in sales by a specific number of units. You can hasten to reach the objective by cross-selling products during a period of time. This will undoubtedly incur an increase in expenditures. This is inevitable when doing promotions or advertisements. You need to identify three important aspects of your customer’s sales focus. First, there’s the customer profile. Salespersons will need some information about their customers so they can make predictions. From this information, they can target the products they can sell to their customers. Then, there’s the organization profile. You will have to explain the kind of organization you’re targeting. Finally, there’s the sales territory. This will refer to the region that you will be operating in. A list of accounts of each salesperson would be helpful as each would focus on a distinct market niche. Identify your target sales market. 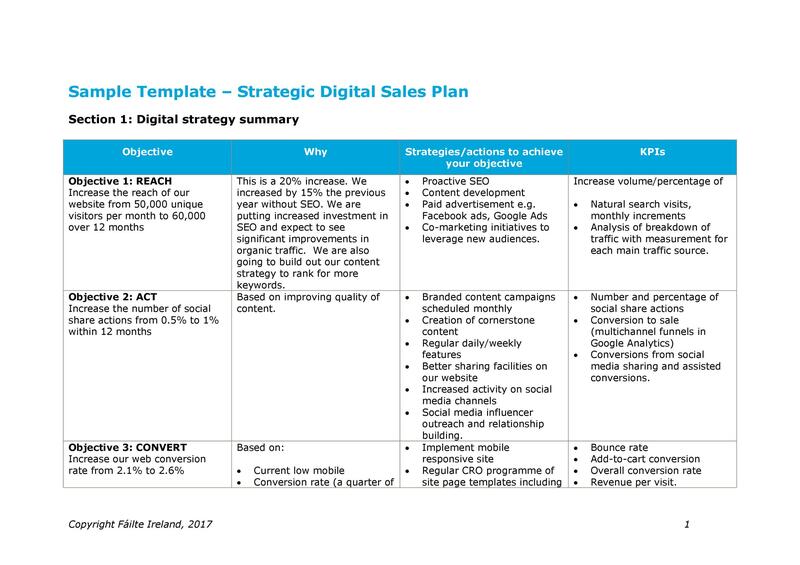 The sales plan should have a target sales market. This will include the research you’ve done on market trends. 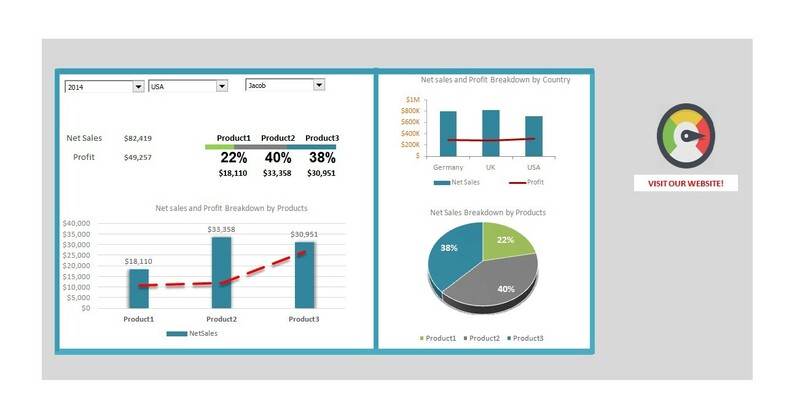 Consider the industry sales data associated with the products and services you offer. You should be aware of current developments in the industry. 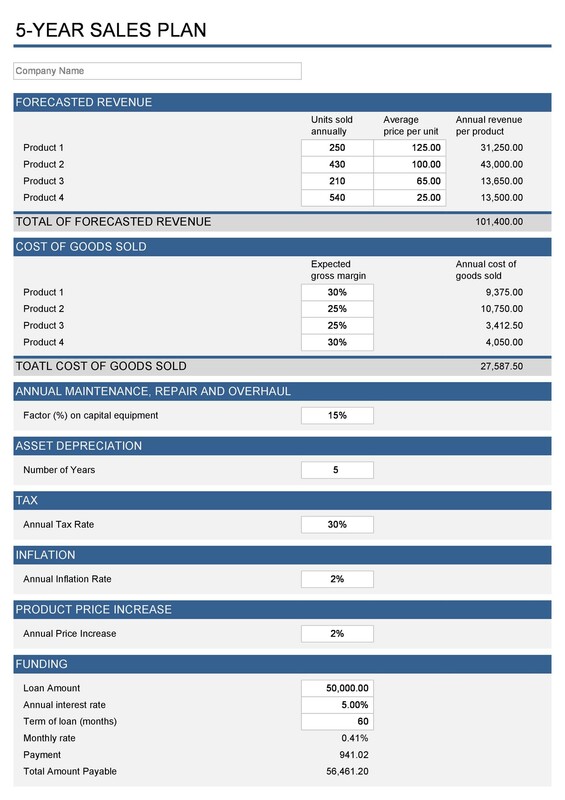 This will be important for your sales projections which you based on sales figures of the industry. Also, make mention of competitors in the market. These competitors offer the same goods or services. 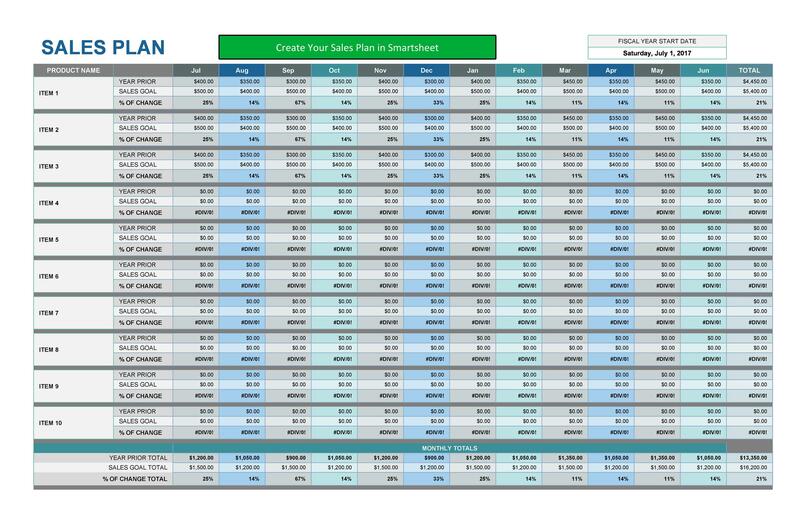 Make comparisons on each other’s market shares, customer base, and competitive advantages. You’ll spend the most hours of research and work on this section of the plan. What you intend to do will define your strategies and the tactics to execute them. The next thing to do is to identify the tools and systems. 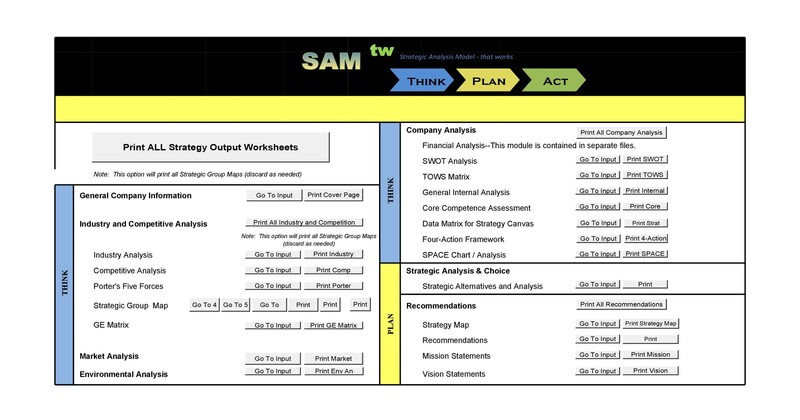 Here, enumerate the things that you’ll need to successfully implement your plan. The main systems to outline consist of regular weekly meetings on sales progress. Also, you need a CRM system. Use it to execute your plan and come up with sales plan metrics. Finally, list the communication equipment too. 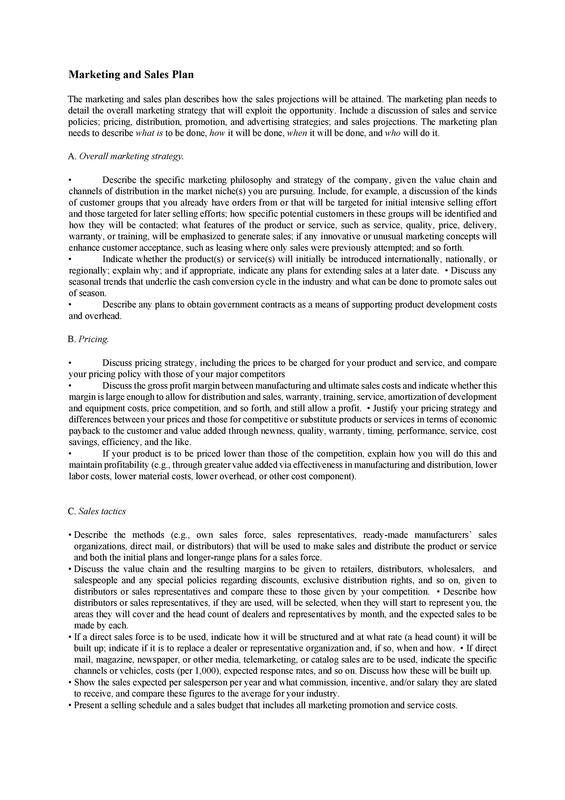 After you have formulated the sales objectives, you’ll now work on measures. These would keep track of your sales objective’s progress as against achieving them. Create a pipeline that can identify each stage of development. You need to identify the stages of your newly acquired business leads. You can also source out more sales opportunities within your customer accounts on-hand. The important metrics that you need to measure are conversion rates for every stage of your sales process. Name the reasons why sales opportunities are being lost for each stage. 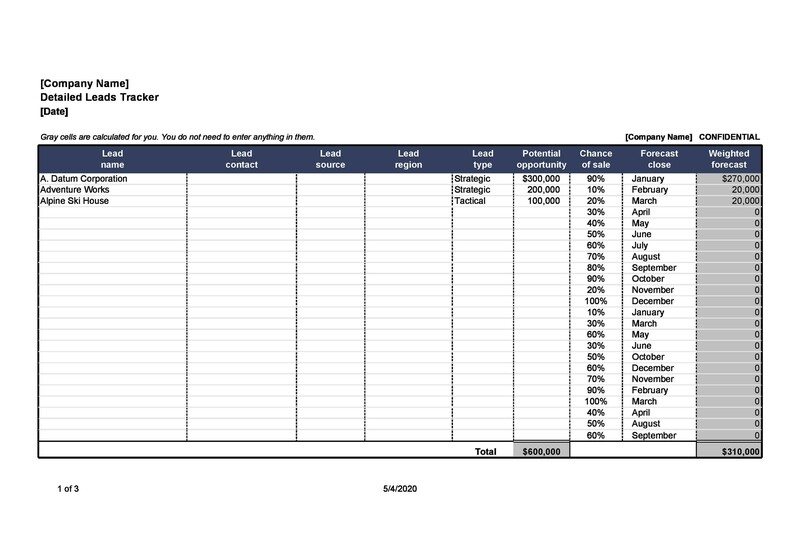 The percentage or win rate of all new leads that which you’ve converted into sales. The next thing to plan is your team. 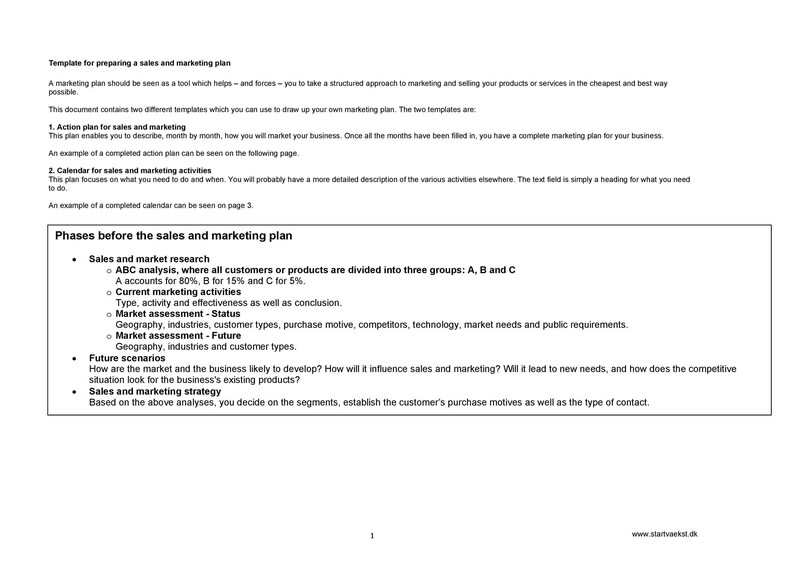 This section of the plan will list the members of your sales team. Also, identify their roles and responsibilities. 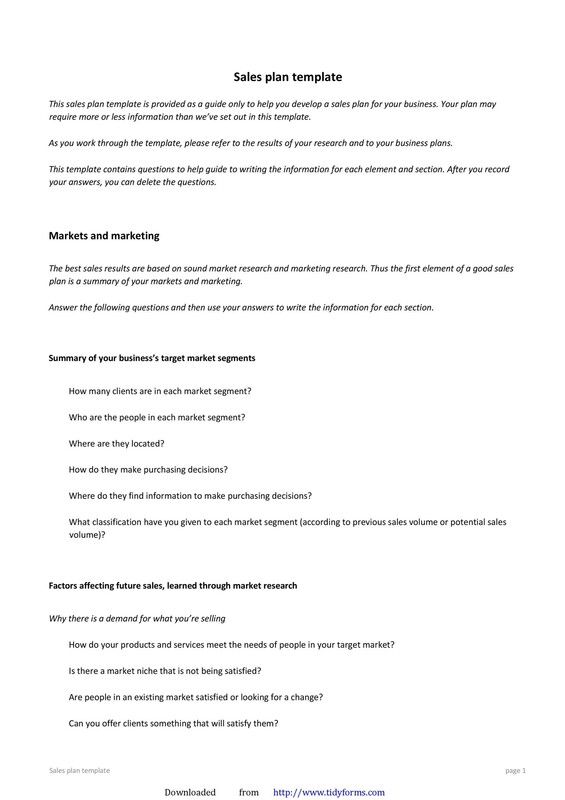 In case you have a separate marketing agency team, include them in this section. Describe also the proper roles of this team. They are an essential part of your sales performances. Design a target date to accomplish all your goals. Also, include the calendaring of all milestones, task, and activities. All those required for you to achieve such goals. Be specific about time management methods. 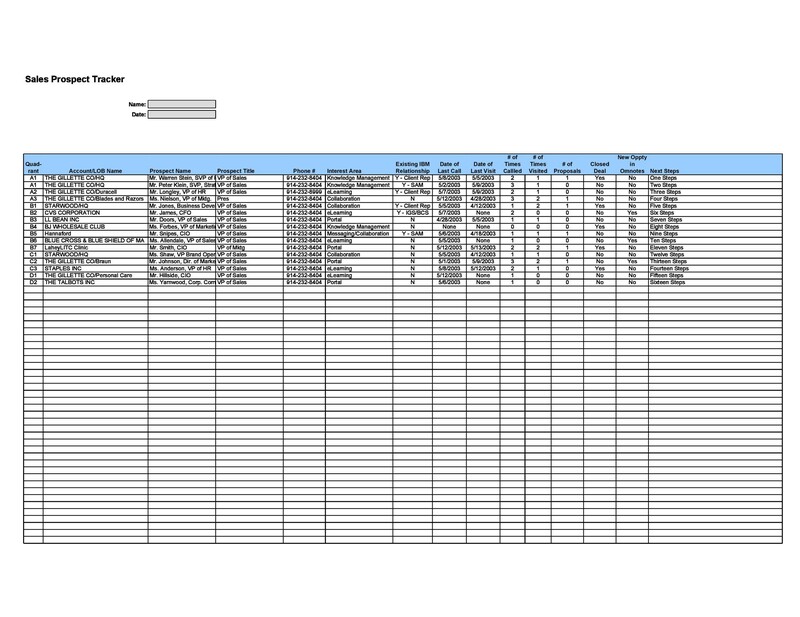 These will provide assistance in prioritization, delegation, and scheduling. Based on your financial resources, create a budget plan. One that’s required to accomplish your sales objectives. The budget for your team will be part of the bigger budget for the company. You will need to develop a system. 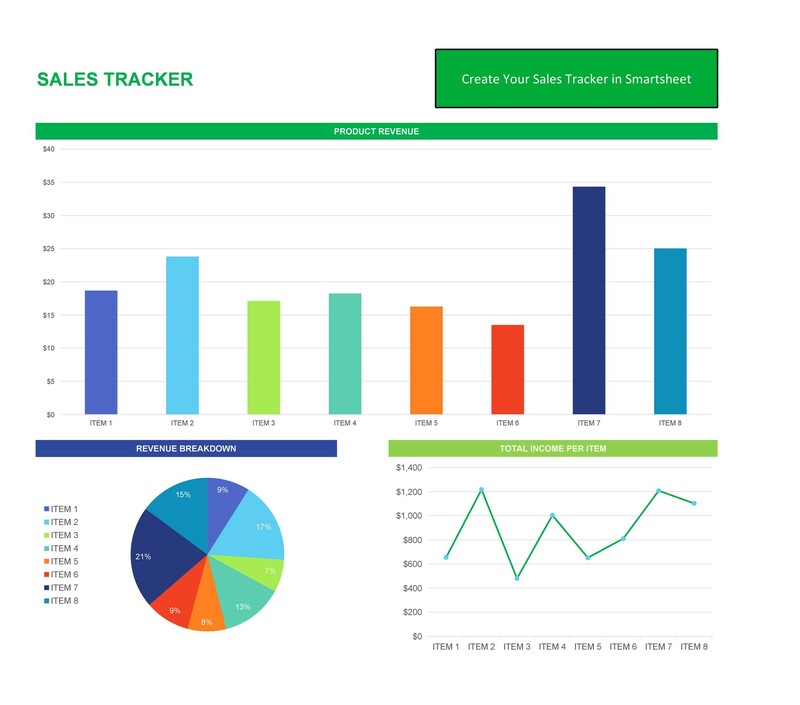 Use it to track down and monitor the expenditures that are specific to your sales objectives. Always be aware that your team doesn’t exceed the budget. Some items may have allocations in your budget. These can include increased production, labor, advertising, equipment, travel, and supplies. Make an outline of the strategies and tactics that you’ll need. 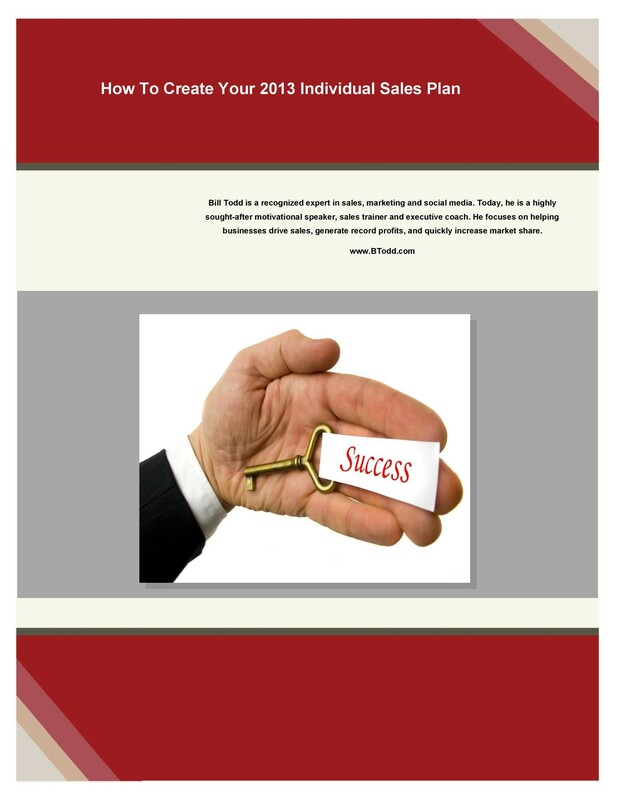 Everything required to successfully executing your sales plan. A top-down strategy would be great. One which allows you to communicate the goals to every salesperson in your team. Mention the HR personnel who provided assistance to execute the plan. To strengthen the capabilities of your people, they may need more training. Include this as a component of the sales plan.